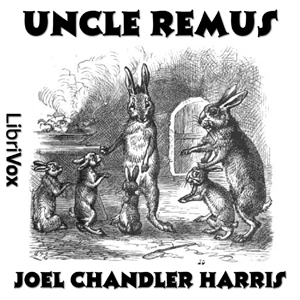 Many readers will already be familiar with Uncle Remus' favorite animal characters - Br'er Rabbit and Br'er Fox among them - and some of the popular tales concerning them. (To this day, "tar baby" as an expression for a particularly sticky situation that is almost impossible to solve, has passed into the English language and common use.) Even people who have never read any of these tales will know exactly why you don't throw a rabbit into a briar patch, mainly because Walt Disney produced his first movie ever to use professional actors with animation, called "Song of the South", based on the Uncle Remus tales.